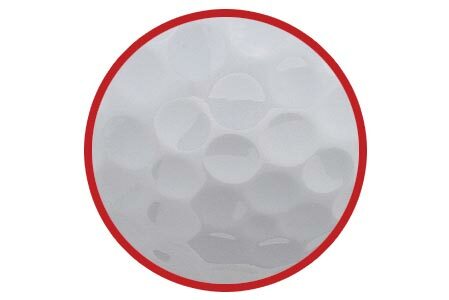 A thin ionomer cover made with a blend of RABALON®HR+ and Pana-Tetra offers an ultra-soft impact on all scoring shots around the green. The super low compression E.G.G. 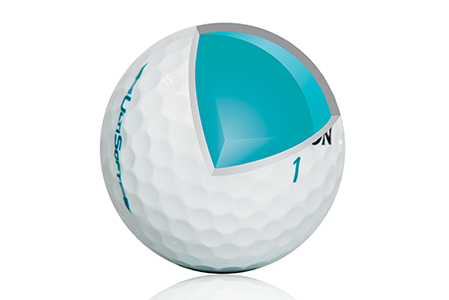 core creates a higher launch angle, resulting in longer distance for low to mid swing speeds. The 324 advanced dimple pattern reduces drag and enhances aerodynamics, which improving accuracy and distance off the tee.